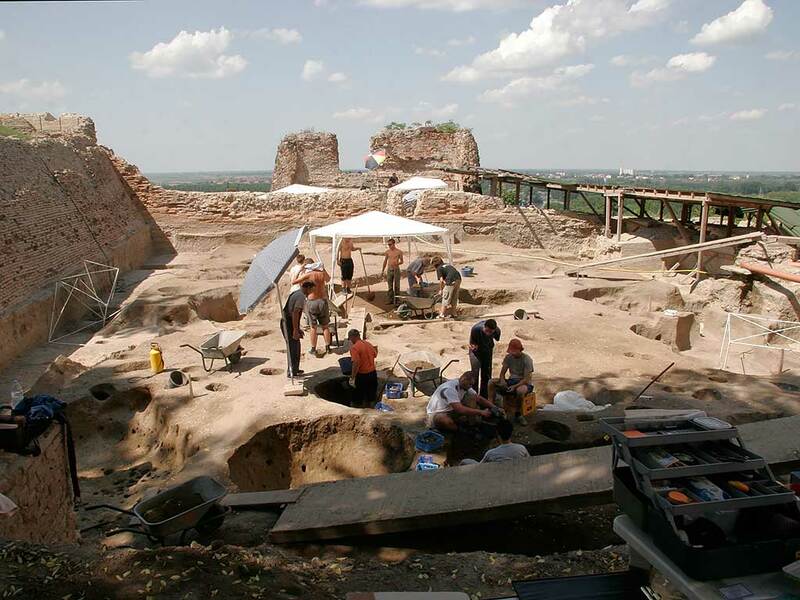 Dating: 1st – 4th c.
Supposedly, a Roman fort was located at the Gornji grad in Ilok, but its microlocation is unknown. Some remains from the site were built into the local medieval fort. 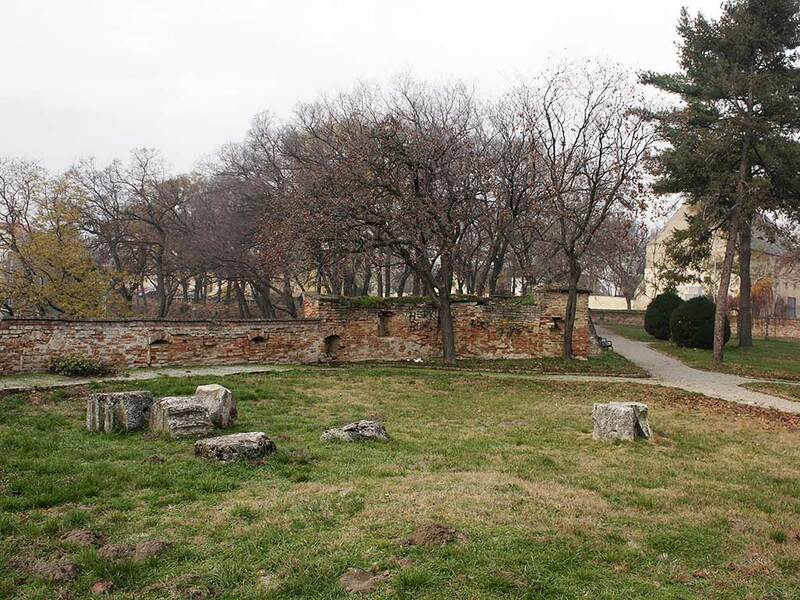 During systematic archaeological research in the Palace of the Dukes of Ilok’s courtyard from 2001 to 2007 (Ž. Tomičić, M. Dizdar), Roman architectural remains were found dating back to 3rd c., while on the east a necropolis from the first third of the 1st c. was located, with members of auxiliary military units or clients buried. On several occasions, ceramic water pipes were found in Ilok while constructing the gas line. Recent research south of Ilok has proven that such pipes, planted from the mouth of the Dekan to the Gornji grad, originate from the Austrian Monarchy period, while the beginning of the Roman pipeline was located on the Principovac Hill. In the Cuccium fort cuneus equitum Promotorum Cuccis and equites sagitarii Cuccis could have been stationed there.